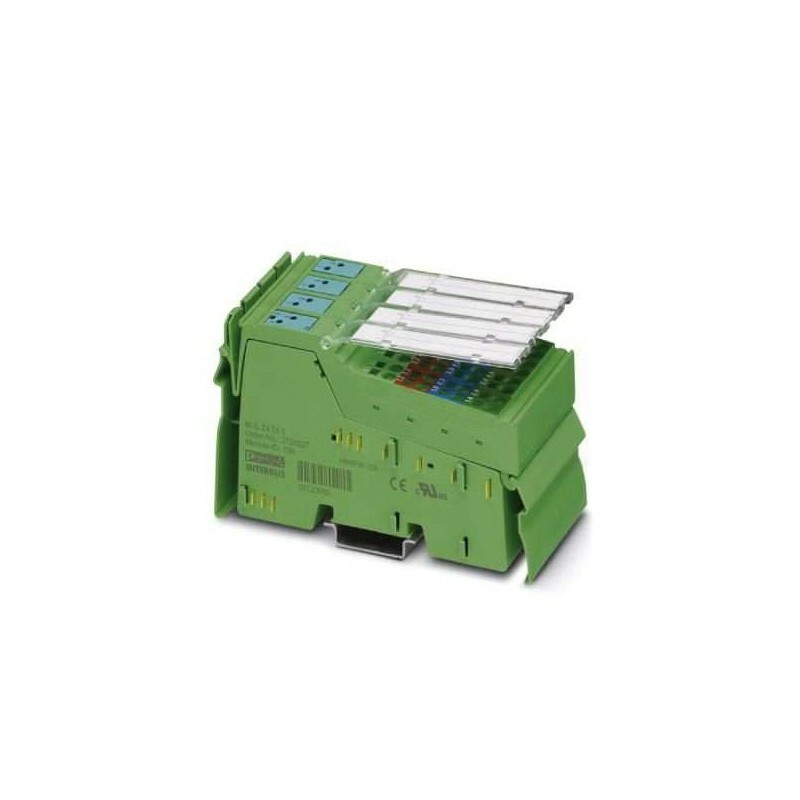 Phoenix Contact is one of the largest manufacturers in the world of industrial automation. 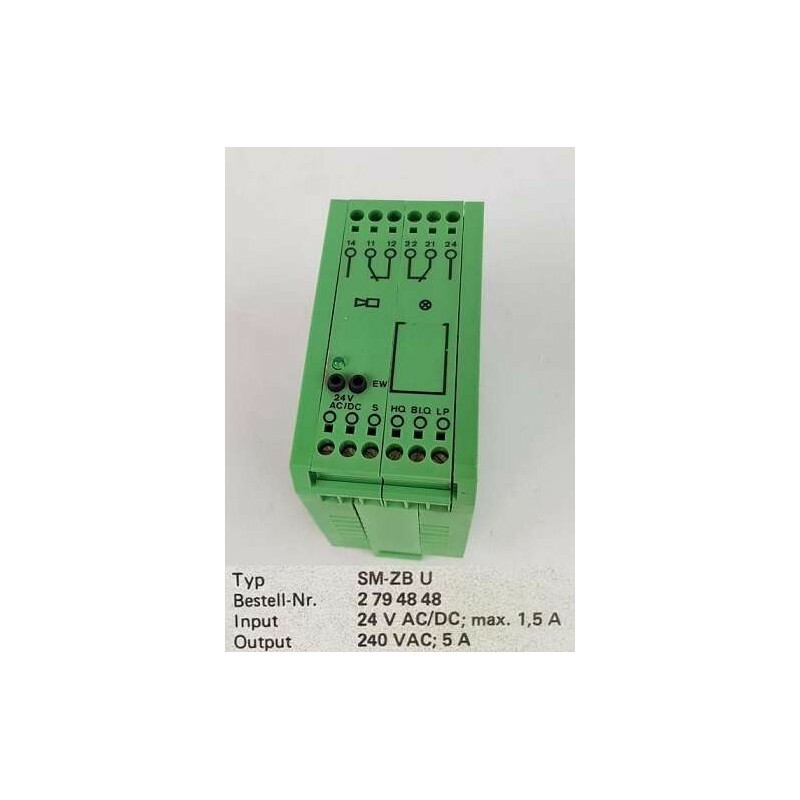 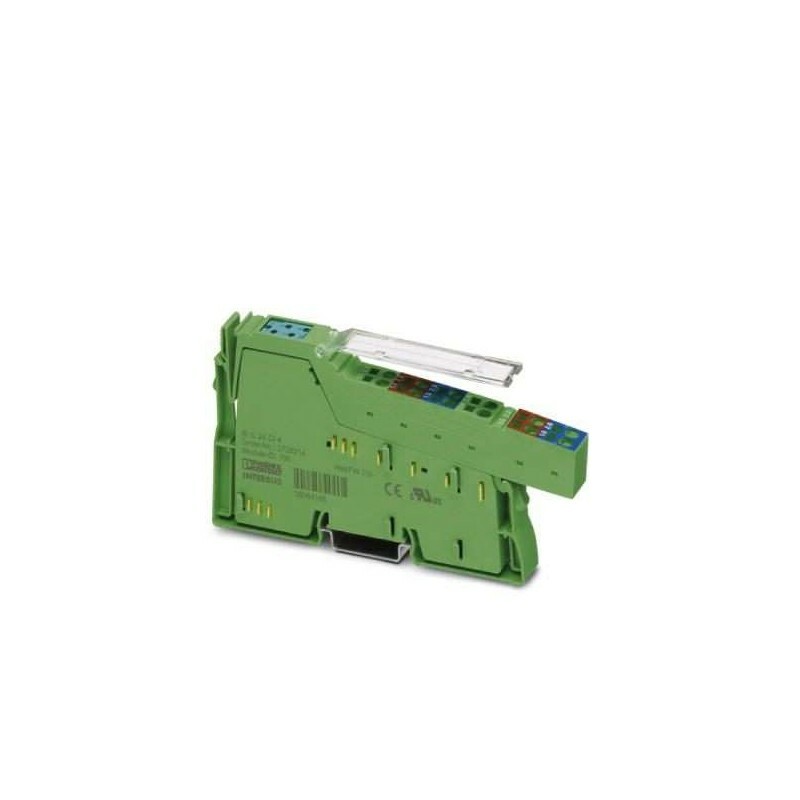 Specialist in industrial connection systems, surge protectors, electronics solutions. 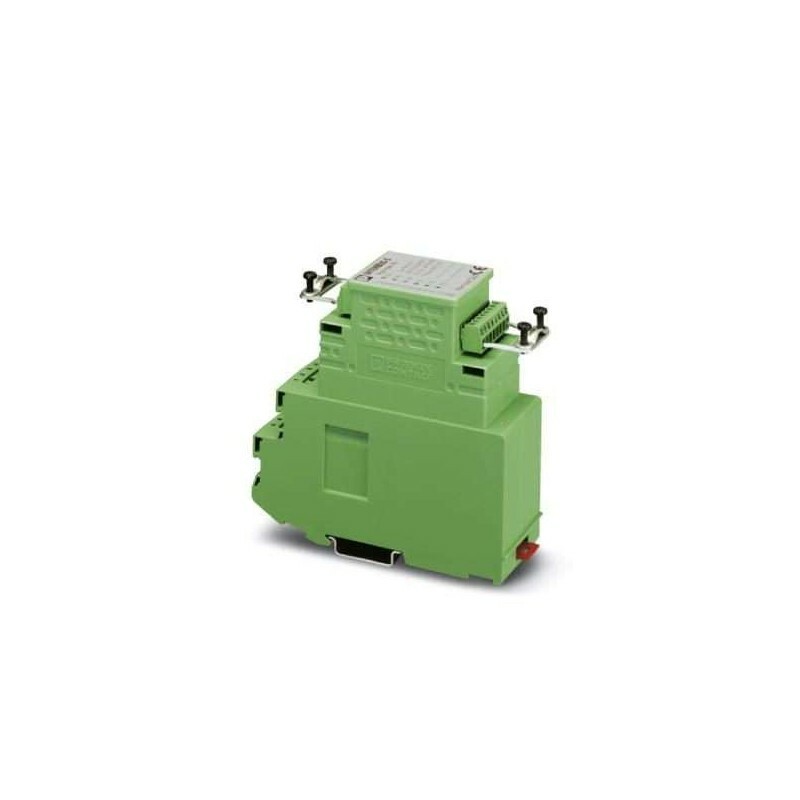 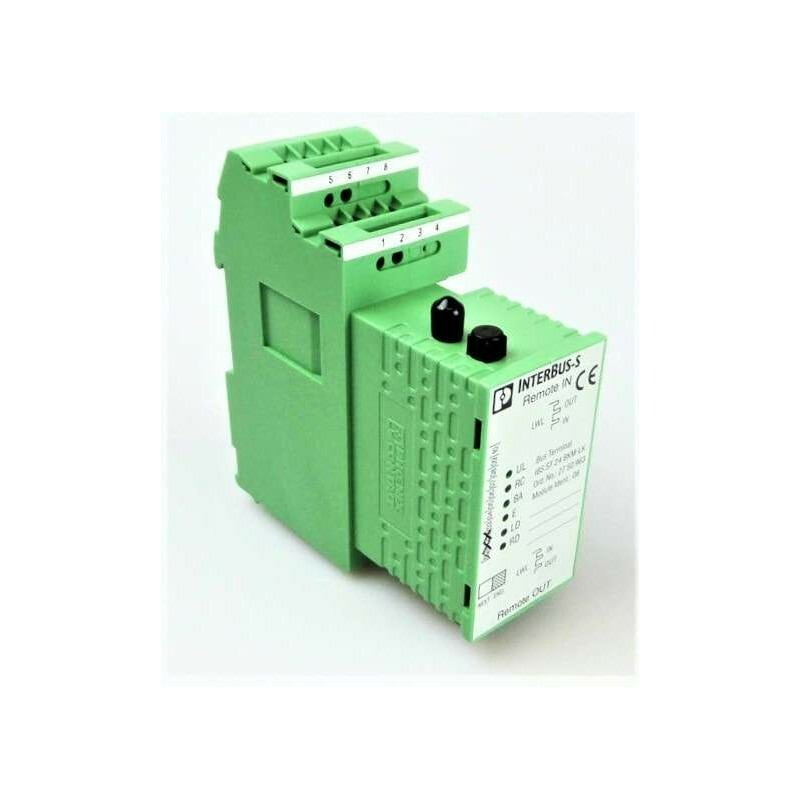 WiAutomation offers a wide range of Phoenix Contact industrial automation parts.